Repping strong for anyone who knows their too fly, Gucci Mane stopped through the Power 106 Perrier® & Juice Studios to chop it up with the Cruz Morning show about his forthcoming 13th studio album Evil Genius, names himself the best rapper alive, and states his take on the current state of hip hop. The “Wake Up In The Sky” rapper reveals the meaning behind his 13th studio album where he shares the process for creating the project was a testament of overcoming his past and surviving his obstacles. 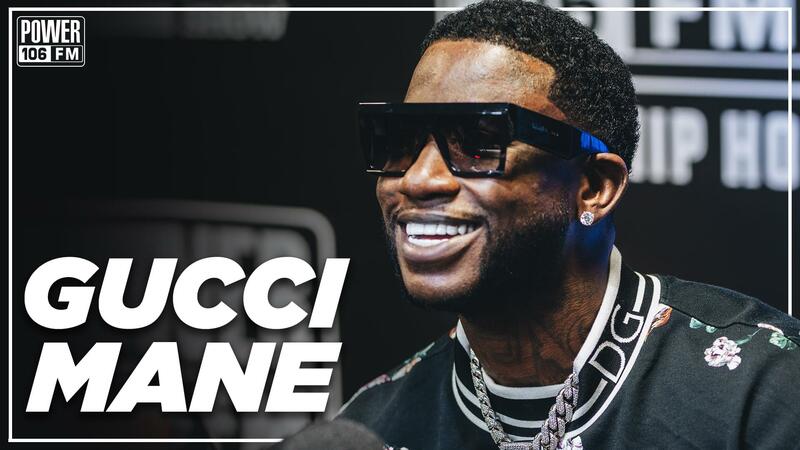 Gucci Mane continues the interview with donning himself the best rapper alive and dares anyone who disagrees to explain why he should not have the title.